The smart phone's newest way to network...via photo's. Bonus...they have a bunch of fun "instant edit" options for your photo's! 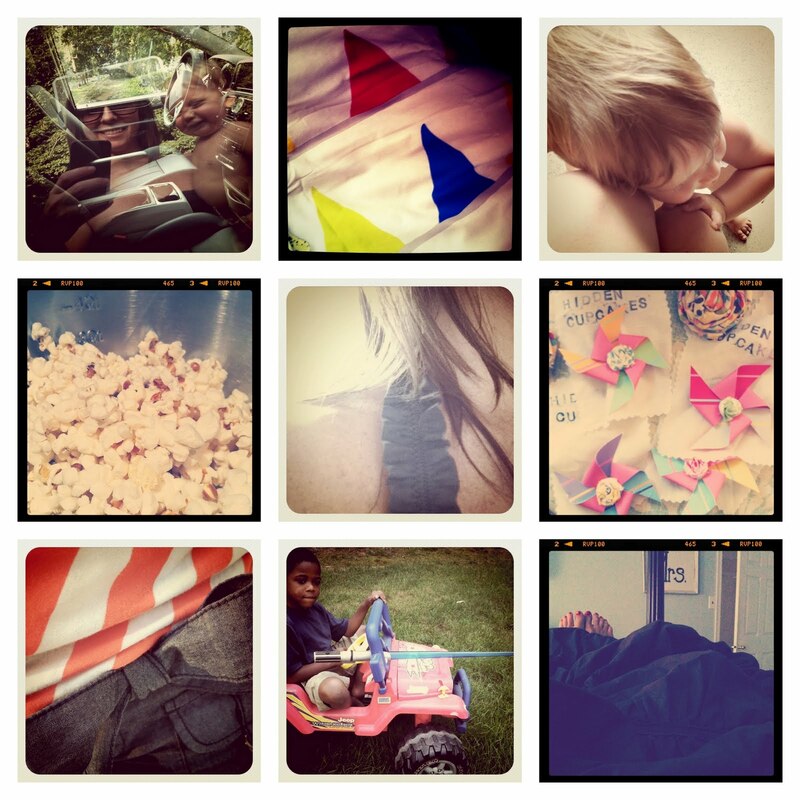 Being a lover of good pics and interesting perspecitves...I can't help but be a lover of Instagram. If you have Instagram you can find me @ Hidden_Cupcakes. @Libby's LifeEwwwww! Sorry 'bout that I missed a piece of punctuation! Oopsie! I'll find you and follow!